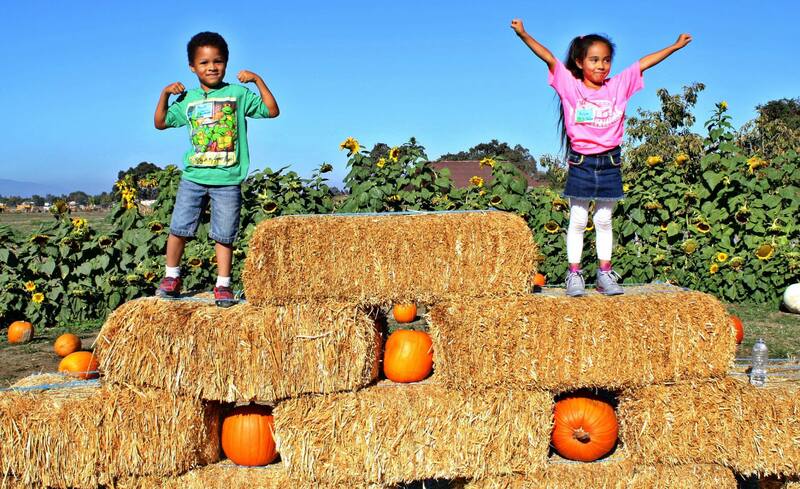 From San Jose, the East Bay, to SF City, have some autumn fun picking out your own pumpkins and enjoy hay rides and other entertainment while you're there! 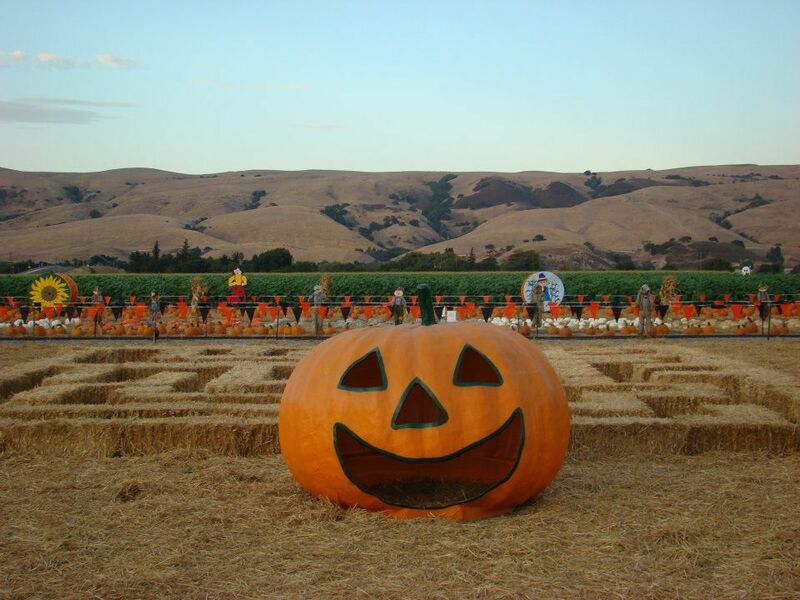 Here's the top pumpkin patches in the Bay Area to check out. I don’t know about you, but one of my favorite parts of fall is the green fields changing to a sea of orange! The scattered pumpkins are just waiting to get picked by a child so that they can be carved and decorated for the big day- Halloween! 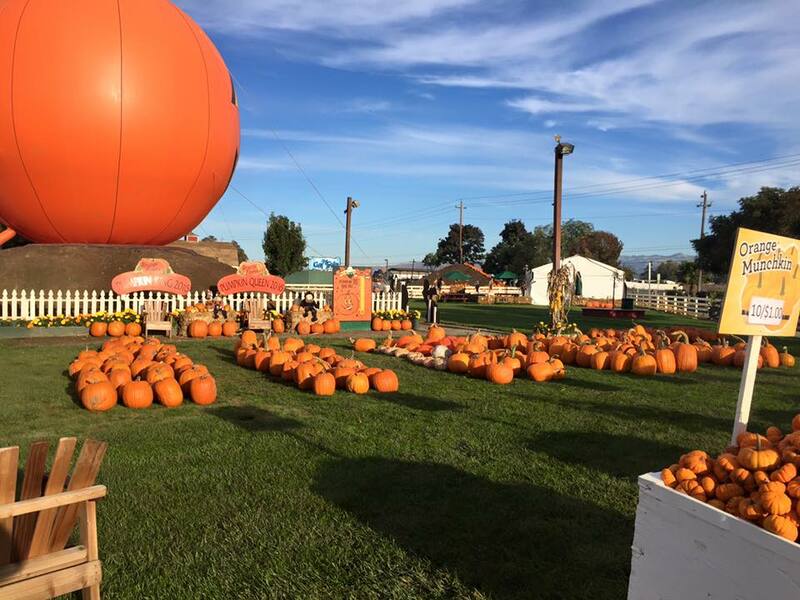 Whether just heading to your local pumpkin patch or looking for a full day of fun, we’ve found some of the best pumpkin patches in San Jose and the Bay Area that will cater to your needs. This pumpkin patch is bordered by beautiful bright yellow sunflowers and filled with an abundance of pumpkins. You can also visit the petting zoo to get up close and personal with some friendly animals, and ride the Spina Pumpkin Express Train for a tour of the patch! 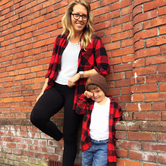 There’s a full Hay Ride Adventure too, an old fashioned way to explore the Sunflower fields! Giordano Farms’ Fall Harvest Pumpkin Patch gives children an educational presentation on how pumpkins are grown, as well as explains their many uses. Kids will love the goat and bunny petting corrals (so cute!) and the ever-favorite Loose Caboose Ride. Here, there is no entry fee to the Pumpkin Patch and free parking! They try to create a classic atmosphere with a enjoyable experience for the whole family. If you’re looking for the full experience then take a little drive to this fun-filled Pumpkin PARK! They’ve got everything- train rides, hayrides, pony rides, butterfly valley, a corn maze, what seems like endless pumpkins, and much more! They also have great live entertainment all month long (see website for more details) and great events like the Pumpkin Weigh-Off! 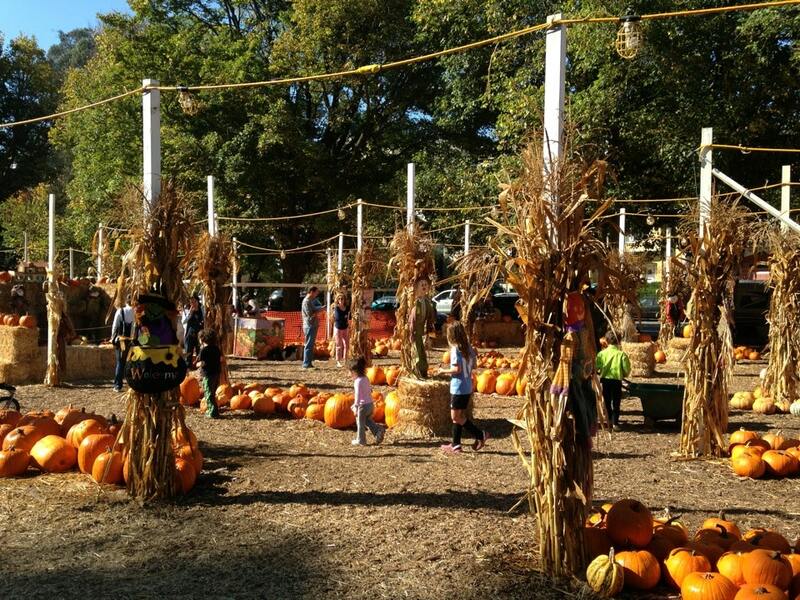 For the city families who are looking for that great pumpkin patch experience this fall with out straying too far, Clancy’s Pumpkin Patch brings pumpkins, gourds, corn stalks, and Indian corn to you! Also check out the ghosts in their trees, the scarecrows in their patch, and crawl through the hay maze. You can even take a hay ride in the middle of San Francsico! It twists, it turns, it dead-ends: it’s six green acres of good old-fashioned family fun! 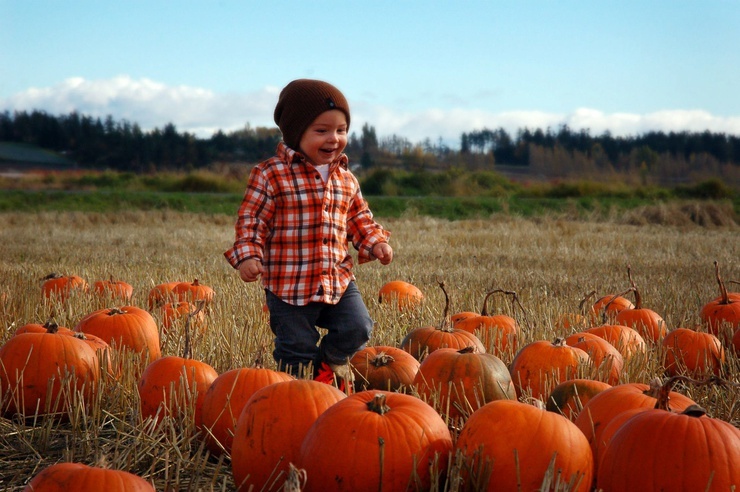 At the G&M Farms Cornfield Maze and Pumpkin Patch, find your way through the maze, then enjoy the huge Pumpkin Patch with pumpkins of all sizes – the kids can pick their own! For Mom, there’s fresh produce, decorative gourds and Indian corn. Your little ones will love G&M’s farm animals and the free straw bale maze and corn box. Weekends feature Pony Rides, Pedal Carts, and our new attraction The Barnyard Blasters! plus don’t forget to ride G & M Farms’ famous Cow Train! Find the perfect pumpkin here at J.E. Perry Farms, which is a working vegetable farm and pumpkins are just one of the many crops growing on the farm this time of year. See a real working farm and learn about all the different crops they’re growing! 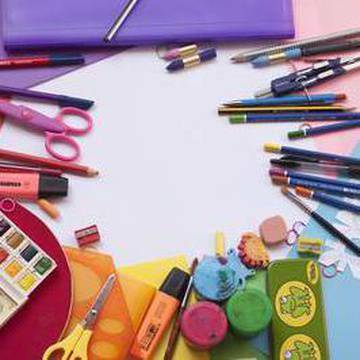 There’s plenty more fun for the family including fun character cut-outs, picnic area, a hay pyramid to climb, and a kids maze and tire patch.